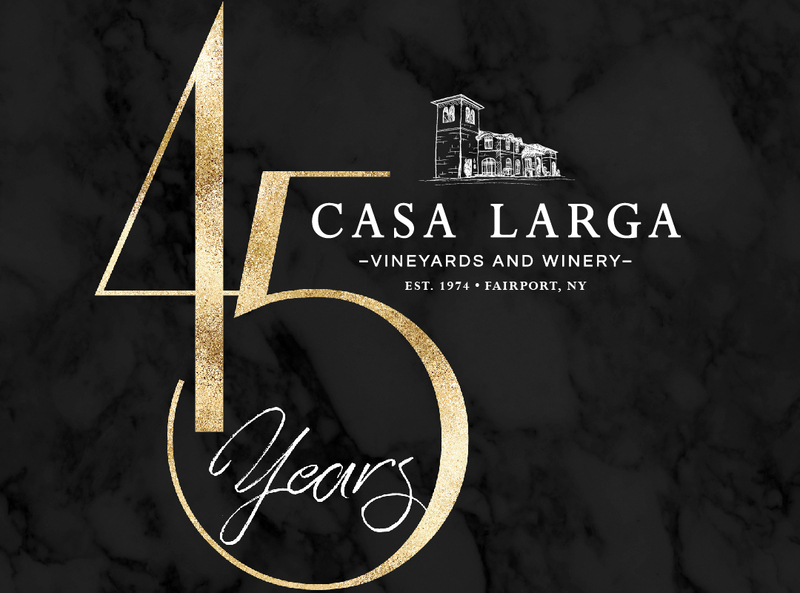 2019 marks 45 years since the founding of Casa Larga and we are celebrating all year long. 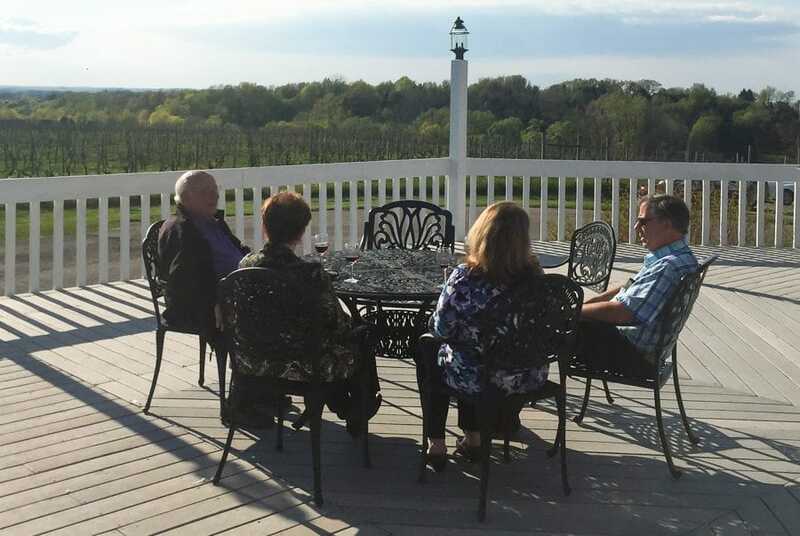 There's no better time to plan a visit or enjoy our 45th Anniversary Estate Reserve Pinot Noir! Come in to the wine shop for a tasting! Booking has never been easier with our new system. 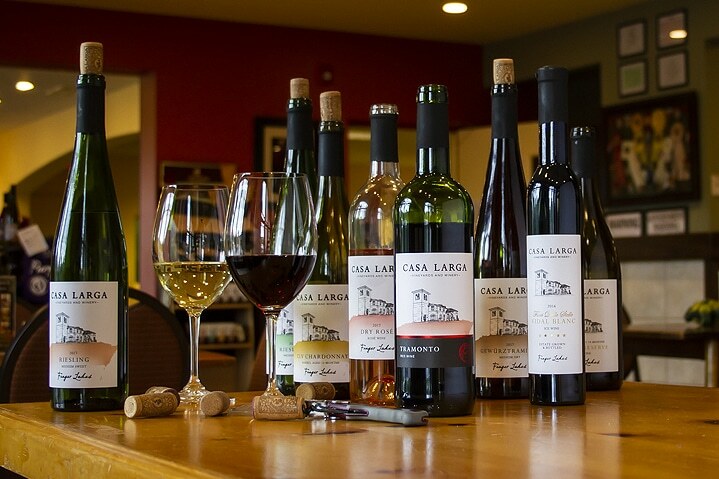 Enhance your tasting with an Ice Wine tasting or maybe try a chocolate and wine tasting. Check it out and see all of our available options for your group. 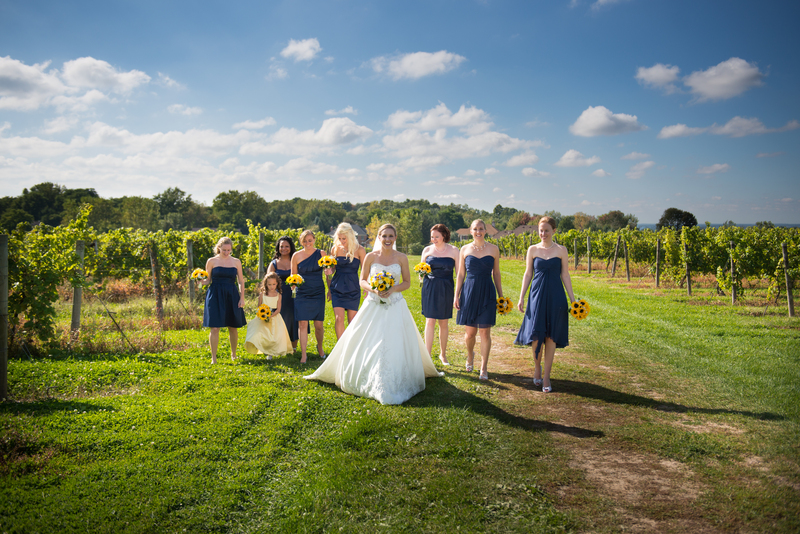 The winery is a beautiful spot for a dream winery wedding. 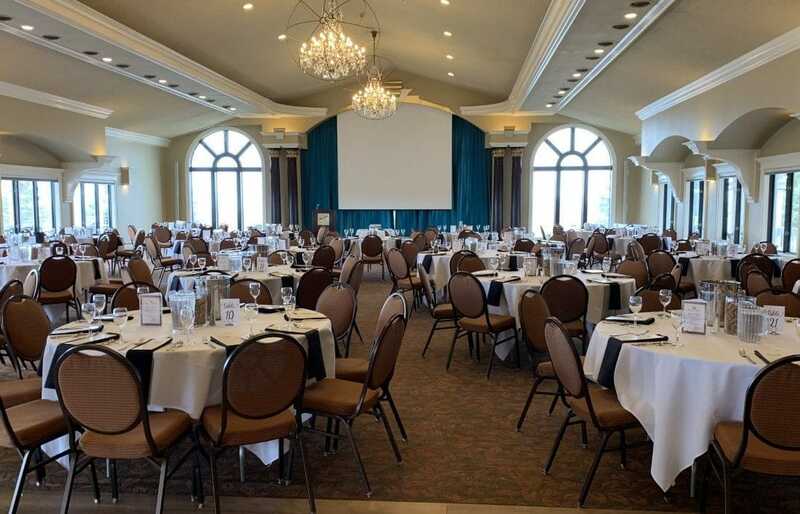 Large rooms with views of the vineyard add to the romance and our facility can accommodate up to 300 guests in any season. Our wedding specialist and her team handle the finest of details to help make your wedding day the first day of your happily ever after. 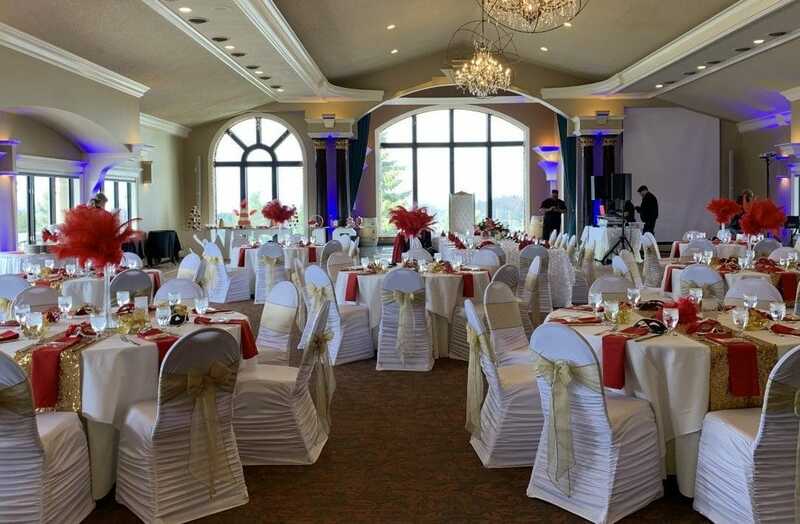 From engagement parties and bridal showers to the ceremony and reception, we are ready to plan with you to make your wedding vision a reality. We ship to 40 states! Shop our selection of award-winning wines through our online store: reds, whites, ice wines, reserve wines and private cellar wines. 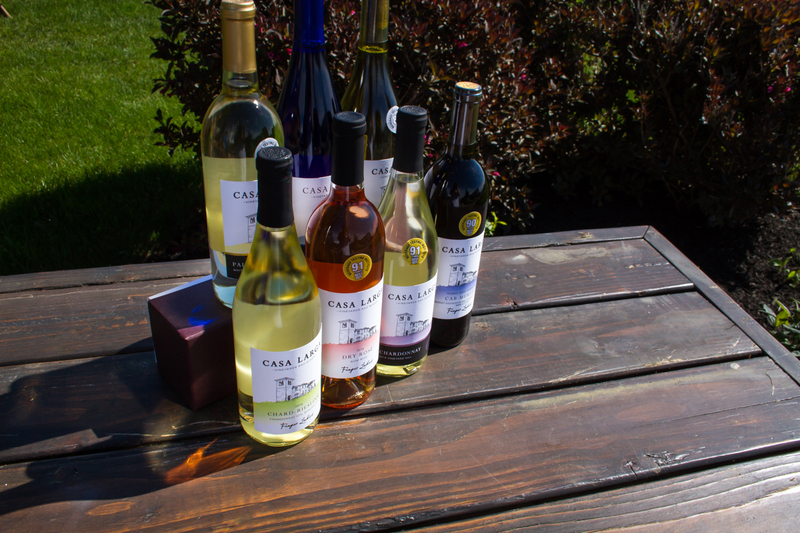 Stock up on your favorites, ship a gift or ship wine ahead of vacation or a holiday visit! 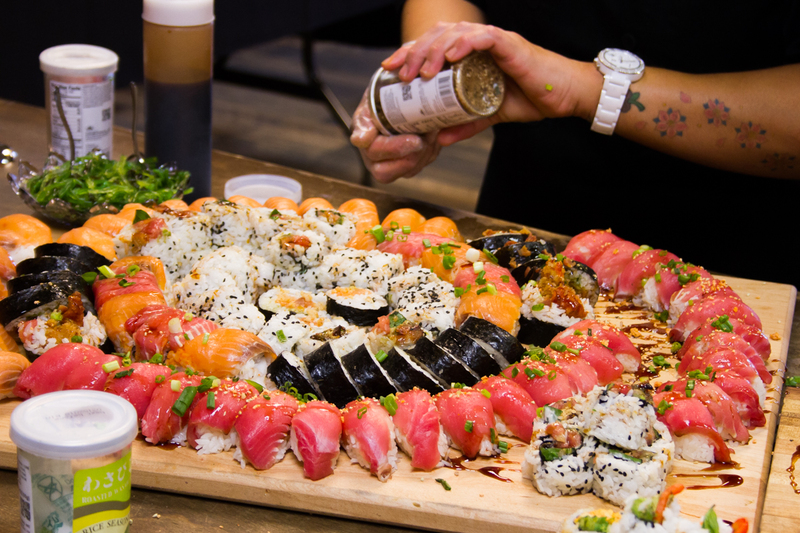 Sushi 101 is back by popular demand! Get your tickets to learn from Chef Kimberly Roth, a recent finalist on Hell's Kitchen. Your ticket includes a sushi appetizer, all ingredients to make 3 rolls, your first beverage, and a take home sushi kit. Tickets sell out fast, so buy them today! 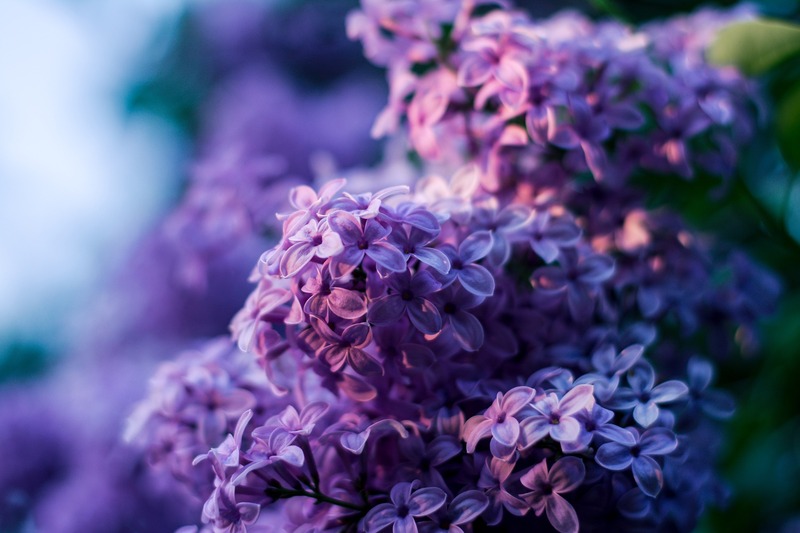 The Lilac Festival is here and with it comes the Limited Edition Lilac Festival labeled wine! 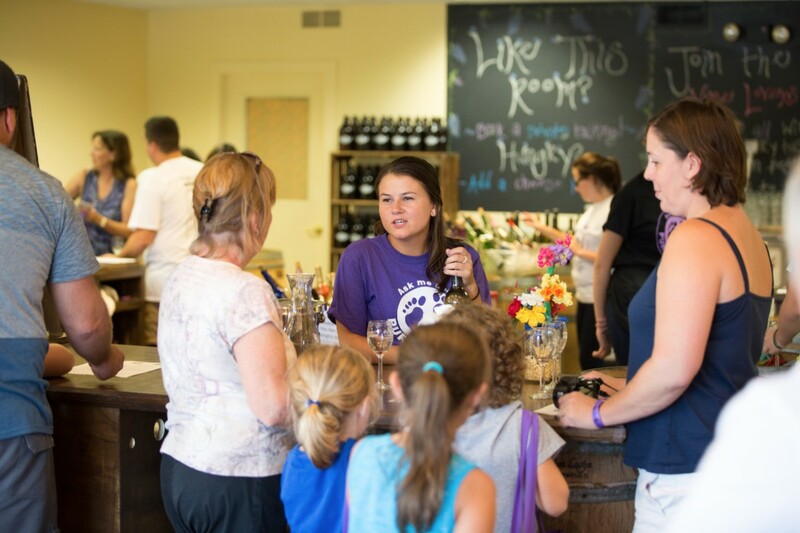 Pick up a bottle of specialty labeled Lilac Hill in the wine shop, by ordering online, at your local liquor store, or at the Festival! 2019 PATIO PARTY SEASON ! 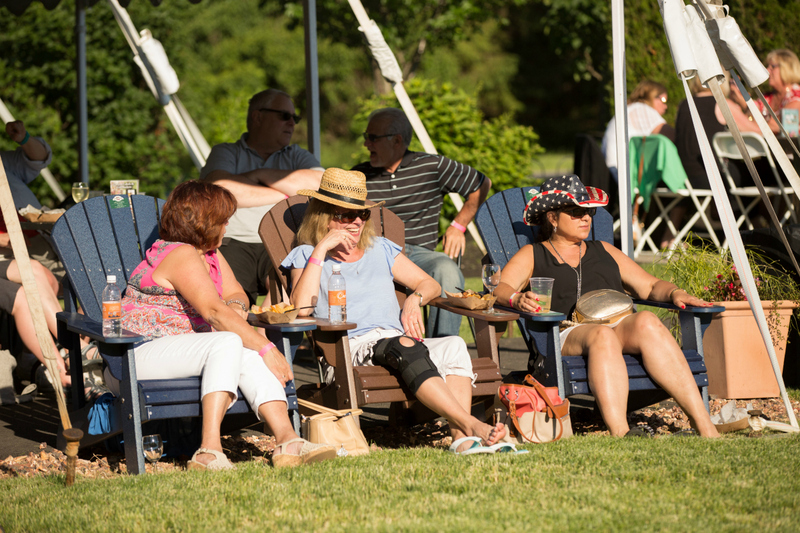 Make your summer even better by attending our popular Thursday evening Patio Parties. $10 per person, which includes your first drink. Tickets available online or at the door. As seen on CBS This Morning! 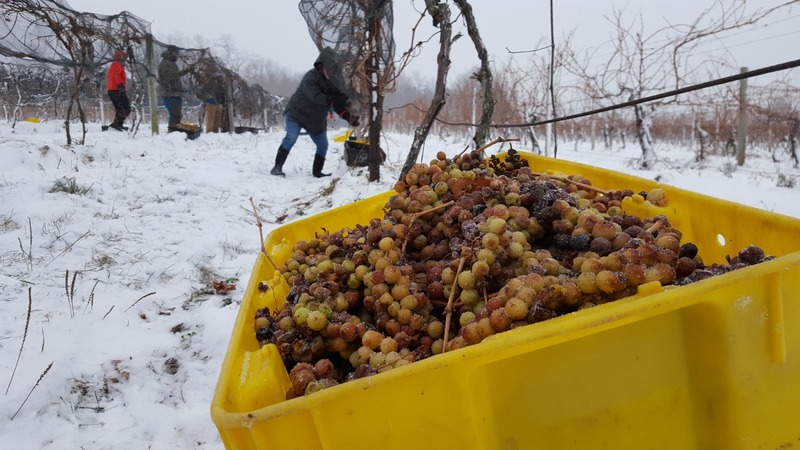 CBS' Don Dahler visited Rochester's Winery to learn about how we make authentic ice wine. 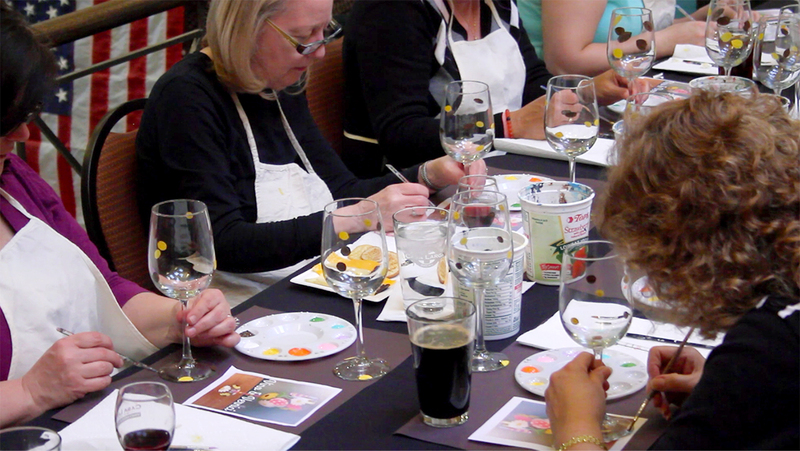 Create with the help of an instructor to paint, bead, plant, make sushi and more! Tickets are $35 and include your materials and first beverage. Seating is limited and classes sell out fast, so register early! SIP & SUSHI IS BACK!